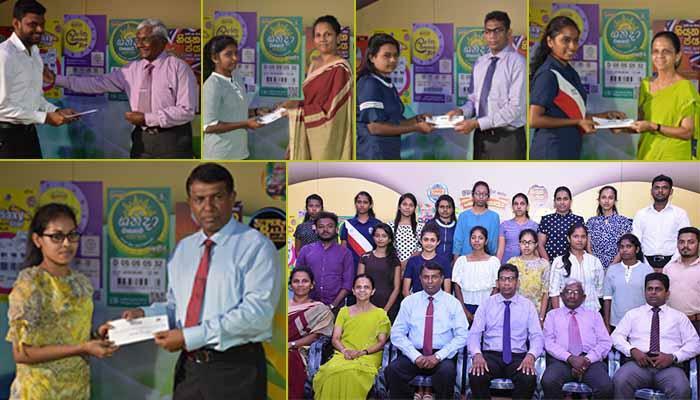 In appreciation of the tremendous rendered by the Sales Agents, scholarships were awarded to 25 children of these Sales Agents, who are studying in Universities. 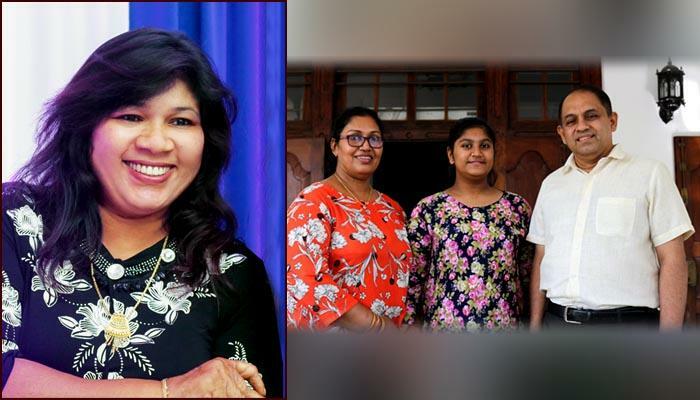 Under these scholarships they are awarded Rs.1500 per month until they complete their University education and the awarding ceremony has been held අවon 08.03.2019 at the auditorium of DLB. 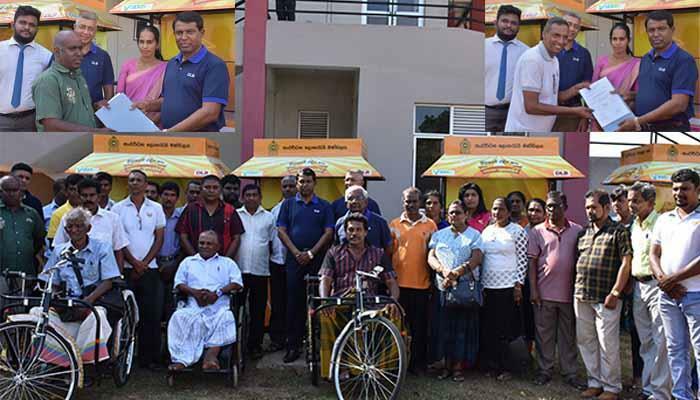 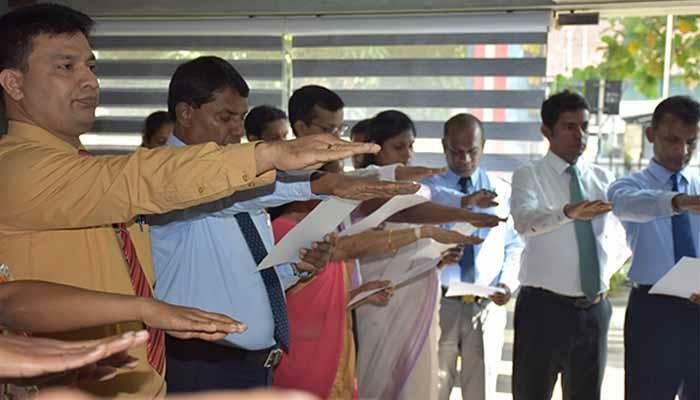 This colorful occasion was marked with the participation of Mr. Sena Suriyapperuma, Chairman, ,Miss Vijitha Somarathna, Deputy General Manager (Finance), Mr. Chanaka Dodangoda, Deputy General Manager (Marketing) and other officers of DLB. 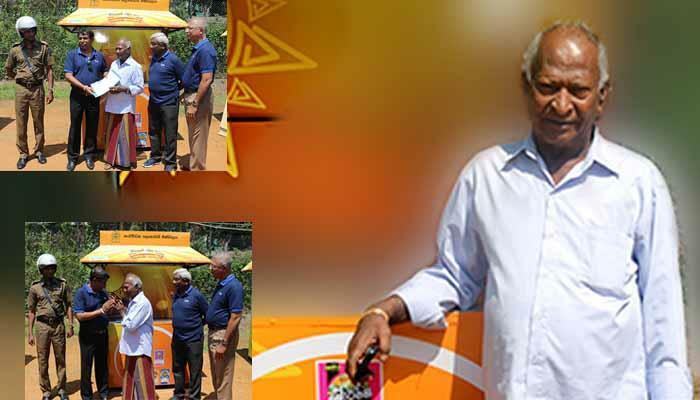 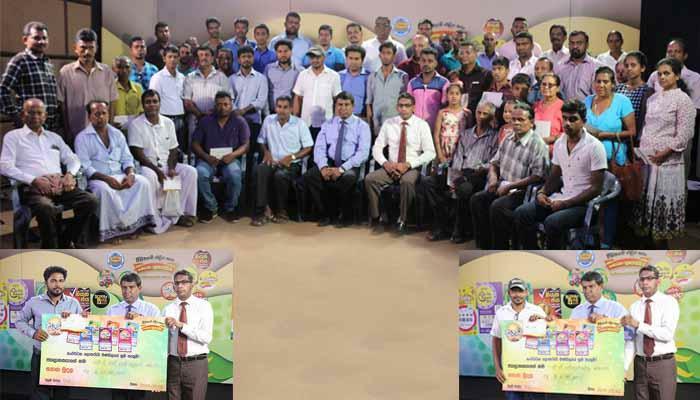 By the contribution made to Mahapola Scholarship Fund for protecting free education of the country, DLB has proved that it has given real value to the money spent by people of this country for buying a lottery ticket.